I used another set that is given to all that donate to Help For Katie I used the dove and the heart then used the dove again but flipped the image before merging them together. The wording comes in the pack too. 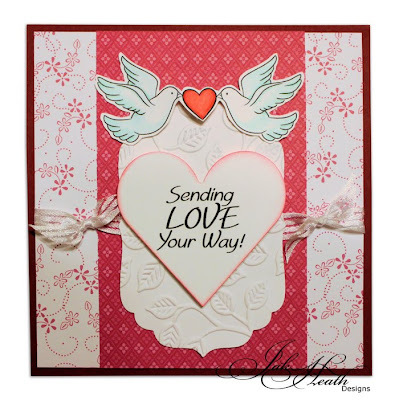 great for valentines, anniversary's, weddings or engagements and many more. This is such a loely card Jak. Hope the campaign "Help for Kaie is going well" Warm wishes. Love what you have done with the doves, great idea to flip the image. Fab card. Hoping that more and more people will buy the digi's and help towards Katie's Treatment. I have not used any of the stamps yet!!!!! 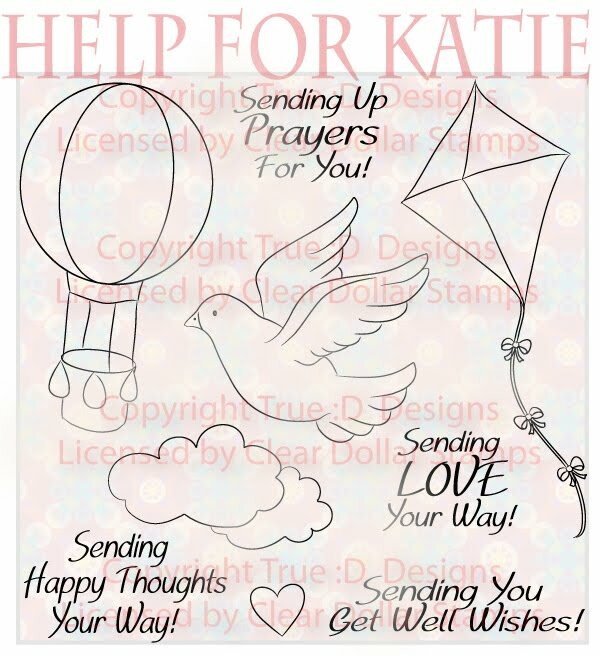 this is such a wonderful labor you are doing to help Katie. God bless you!!! Your card is just adorable. That image is so sweet and the sentiment is perfect. 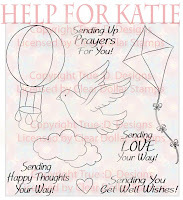 Lovely card so peacefull and good luck with your Katie fund. 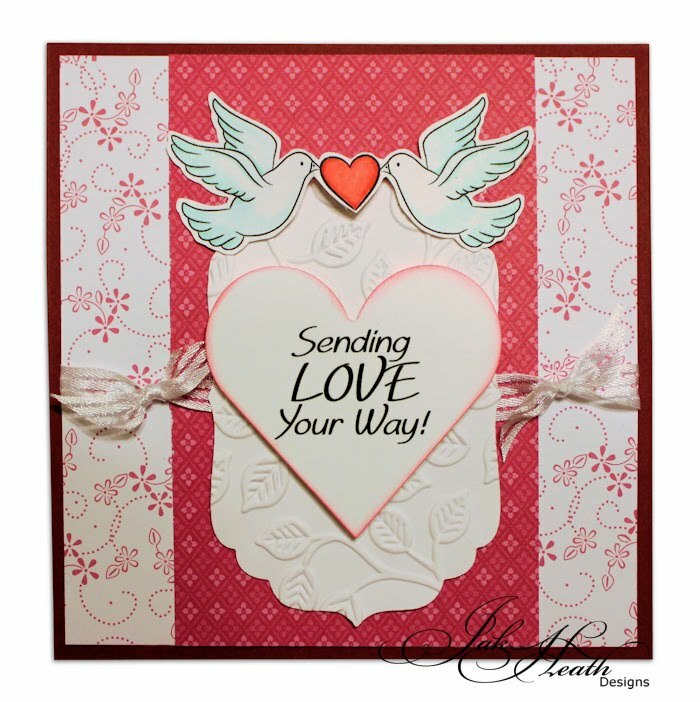 Beautiful doves on your card. I used the pre-coloured magnolias to make a card Friday. Awesome stamps, I'm thinking of Katie.